Board of Directors - Dnister Ukrainian Credit Co-operative. Dnister’s Board of Directors are elected and are accountable to Dnister members. They are responsible for ensuring the co-operative is well governed, to be in a strong position to deal with regulatory and competitive challenges and maintain a strong strategic direction. The Dnister Board comprises directors with a diverse range of backgrounds and financial skills. Non-executive Chairman and Corporate Governance Committee Chairman. David trained as a scientist and worked for Universities in Australia and the United States before co-founding an IT and Business Services Consultancy in 1997. A key focus of David’s work is the smooth integration of IT systems with business processes and aiding clients to streamline and improve existing business processes. David is an active member of the Ukrainian community. David has served as Parish Treasurer for the Cathedral of Sts Peter and Paul, has been on the state Committee of Plast Ukrainian Scouts in Victoria since 2005 and served as Chairperson of the Dnister Community Advisory Committee from 2003 – 2008. David has been a Non-executive Director of the Co-operative since February 2015. Non-executive Deputy Chairman, Audit Committee Member and Risk Committee Chairman. Bohdan is based in Adelaide and has an extensive background as a Chief Information Officer / General Manager for major Australian corporations. His most recent position was General Manager – Technology at People’s Choice Credit Union from January 2015 to March 2017. Bohdan was previously employed at ABB Grain Ltd as Executive Manager (Business Process and Information Systems), South Australian Chamber of Mines and Energy (Assistant Chief Executive) and at Newmont Australia as (Executive General Manager – Business Information and Communications Technology). Bohdan is currently serving on the Management Committee of the Association of Ukrainians in South Australia, and also as Deputy President/Treasurer of the Ukrainian Youth Association – Plast in South Australia. 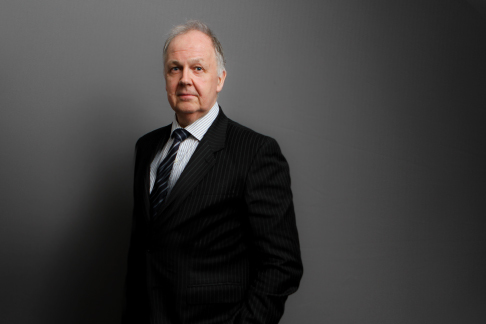 Bohdan has been a Non-executive Director of the Co-operative since July 2017. He was previously a Director of Dnister from November 2011 to April 2015. Non-executive Director, Audit Committee Chairman and Risk Committee Member. 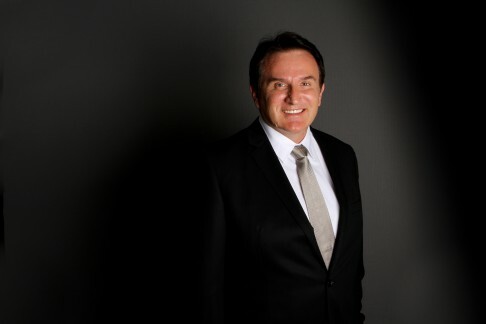 Michael combines his work as a Managing Director of a leading Australian supplier of medical goods and services with his role as Non-executive Director of Dnister Ukrainian Credit Co-operative Ltd.
Michael has been a Non-executive Director of the Co-operative since November 1994, including nine years as Chairman. During the past ten years he has also served as: Chairman of the Ukrainian Orthodox Church- Essendon. Non-executive Director, Risk Committee Member and Corporate Governance Committee Member. Wal is a retired General Manager of a multi-national aviation company and is a Non-executive Director of the Co-operative. Wal has been a Non-executive Director of the Co-operative since July 2004, including nine years as Chairman. Non-executive Director, Audit Committee Member and Corporate Governance Committee Member. 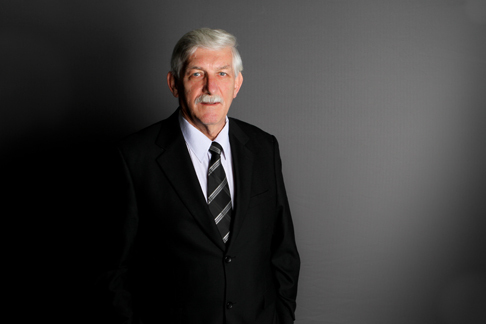 Andrew established Pavuk Legal in 2007 and with his 25 years plus experience is a specialist in the areas of Financial Services, Corporate Law, Taxation, Life Insurance, Superannuation, Managed Funds, Estate Planning and Succession. Previously he was also a partner of Gadens Lawyers and Piper Alderman Lawyers. In respect to the Ukrainian community Andrew has acted for Plast KPS Executive, the Ukrainian Catholic Church in Australia including the Eparchy, various parishes, priests and Charitable Funds. He has also represented the National Olympic team of Ukraine, the Embassy of Ukraine in Canberra as well as the Consulate of Ukraine in Sydney. 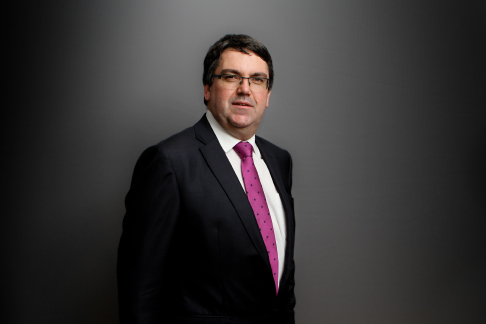 Andrew has been a Non-executive Director of the Co-operative since May 2015. Non-executive Director, Audit Committee Member and Risk Committee Member. 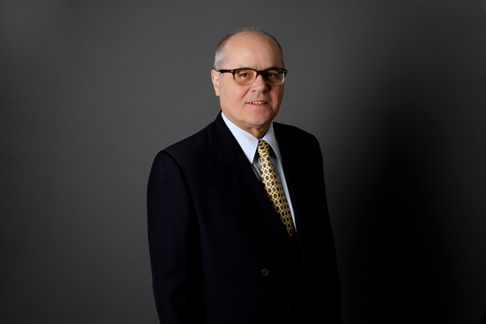 Michael is a retired Accountant and has well over forty years’ experience in the industry. Michael has been involved in numerous community organizations such as: a Scout Leader for over twenty-five years for the Plast Ukrainian Scouts Association (State and Federal Executive), a member of the Ukrainian Golf Club, a member of the Association of Ukrainians in Victoria and Sunshine and the Ukrainian Church in Ardeer. 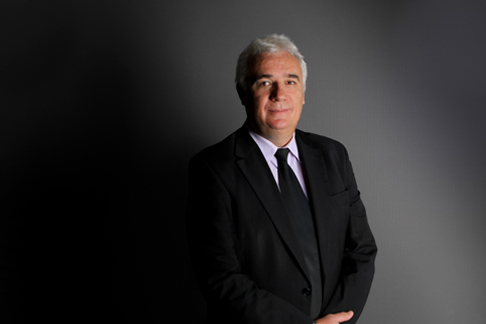 Michael has been a Non-executive Director of the Co-operative since November 2011.